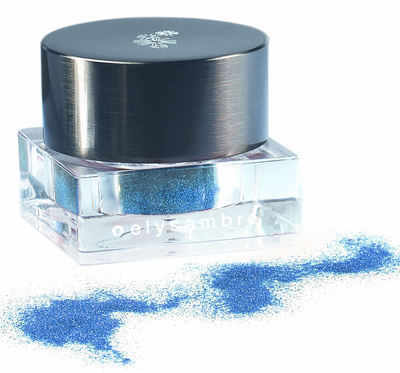 Elysambre Glitter has a long lasting effect and can be used on both the face and body to create a special shimmery look. Ideal to add glitter to eyeshadow, blusher or on decolletage, this glitter is made with 100% natural ingredients and completely free of parabens and petrochemicals. HOW TO USE: Use to create a subtle colour or an intense effect. Glitter does not streak or cake, is easy to blend and long-lasting. Elysmabre is a natural organic make up range - cruelty free & using recycled packaging.